A day of panel talks and performances about VJing, live cinema and audio-visual performance. 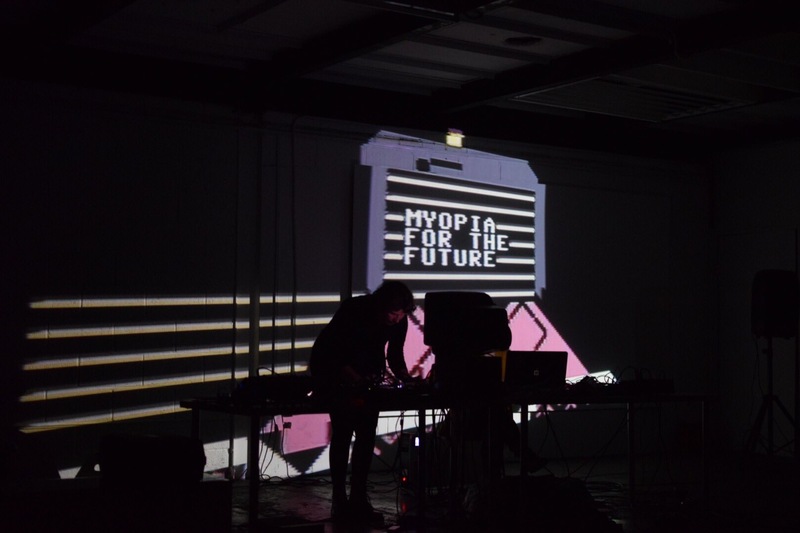 This symposium will bring together academics, artists and VJs to discuss the role of projection in their work, and the current state of AV performance in the UK. A number of thematically focussed panel talks will take place in Centrala, Birmingham on Saturday 24th February, followed by an evening of AV performances from 7pm – 10pm, and ending with a VJ Jam until late. Running in parallel at Vivid Projects there will be a number of projection-based installations. This event is a collaboration between The Projection Project, an AHRC funded research project based at the University of Warwick, and Lighttouch Festival.